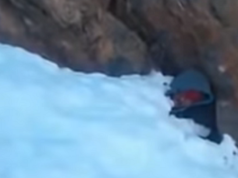 Rabat - As winterisation missions continue in various isolated regions in Morocco, Head of Government Saad Eddine El Othmani opened today’s Government Council thanking “the invisible soldiers” who risk their lives to give aid to snow-capped villages. 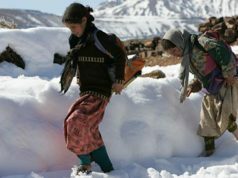 Rabat – As winterisation missions continue in various isolated regions in Morocco, Head of Government Saad Eddine El Othmani opened today’s Government Council thanking “the invisible soldiers” who risk their lives to give aid to snow-capped villages. A number of employees from various ministerial departments, administrative and institutional “worked in critical conditions to provide aid in a number of regions,” said El Othmani. 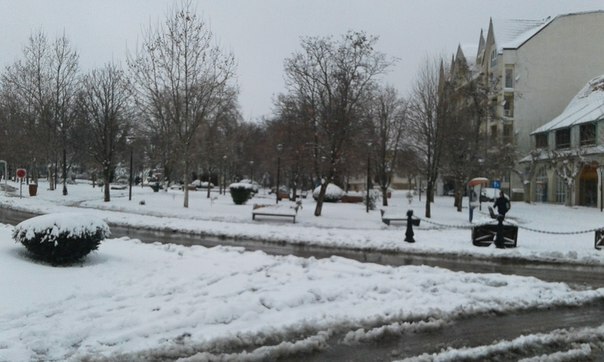 The Royal Armed Forces, the auxiliary forces and others departments “have made great efforts to lessen isolation, deliver aid, and take care of a number of areas that have been surrounded by snow,” Othmani indicated. 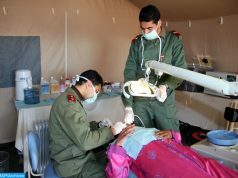 He pointed out that all of the departments and institutions concerned conducted a “special mobilization mission,” responding to royal instructions. 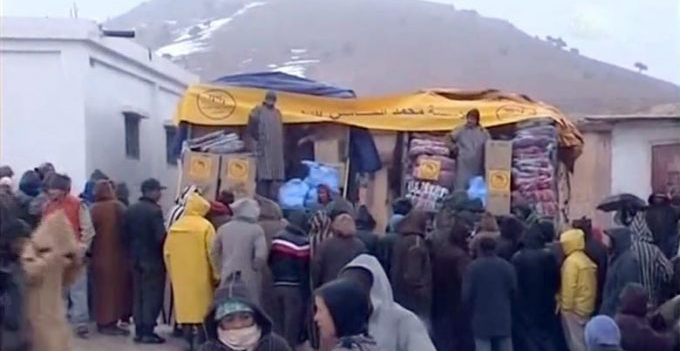 A statement from the Ministry of Interior indicated that King Mohammed VI ordered government officials to take steps to open up affected areas and provide assistance to inhabitants. 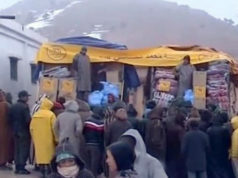 “The work was persistent,” he said, adding that “due to heavy snowfall, the roads were cut off, resulting in some losses,” referring to a staff member of the Ministry of Equipment, who had been seriously injured during his work and later died. 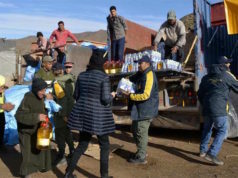 According to a statement from the Ministry of Interior, Morocco’s winterization relief project has provided aid in form of food, blankets, and medical assistance to a total of 51,710 families across several provinces since November 2017.